Vin Scully ranks No. 5 on list of L.A.’s most powerful in sports. 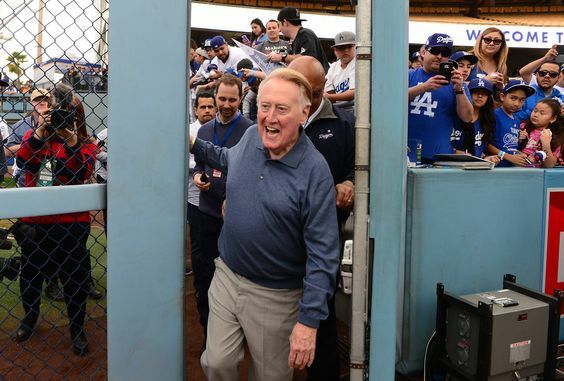 Dodgers broadcaster Vin Scully ranks fifth on our annual list of the 50 Most Powerful in Southern California Sports. Scully moved up from sixth on our 2015 list. 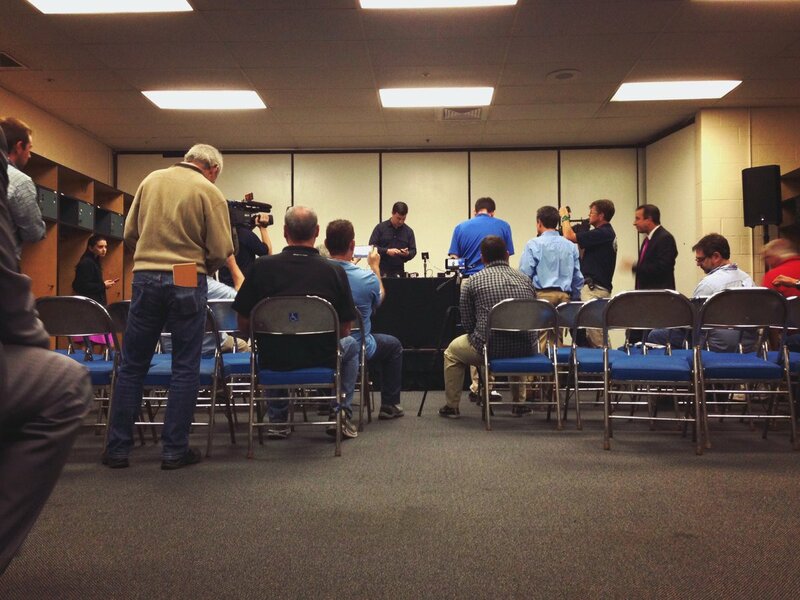 ST. PETERSBURG, Fla. — Andrew Friedman doesn’t often have press conferences, not in Los Angeles, and especially not on the road. But he made an exception today when the Dodgers visited the team he helped turn from an also-ran into a World Series contender. Assessing the Zack Greinke fallout, one day later. I’m not sure what kind of sentences were written after, say, Antietam. But there is a certain sense of shock and loss among fans who have taken time to chime in on Twitter and Facebook. For now hindsight is easy and foresight is difficult. We don’t know exactly where the Dodgers will go from here, only that the days of Clayton Kershaw and Zack Greinke at the top of the starting rotation are over. As of this writing, most fans are OK with that. 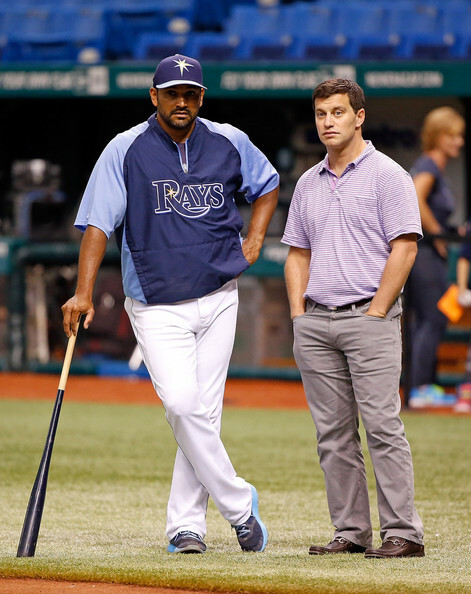 Managing expectations, Day 19: No coaches have contracts, Martinez to interview at GM Meetings. Dodgers president of baseball operations Andrew Friedman is in Boca Raton, Florida for baseball’s annual GM meetings. So is Dave Martinez, who’s there to interview for the Dodgers’ managerial vacancy, per a source. Friedman didn’t say anything specific about the search process in a conference call with reporters Monday, other than to say it’s ongoing and should be done by the Winter Meetings. If the market is slow to develop, the Dodgers’ roster might still have an incomplete look by then. Currently there are 36 players on the 40-man roster. The Winter Meetings will be held Dec. 7-10 in Nashville, Tennessee. Watch: Andrew Friedman, Farhan Zaidi discuss ‘mutual decision’ to part ways with Don Mattingly. There are some useful nuggets of information in there, but there are also a lot of non-useful questions and answers to filter through. I’ll distill it into a story shortly.